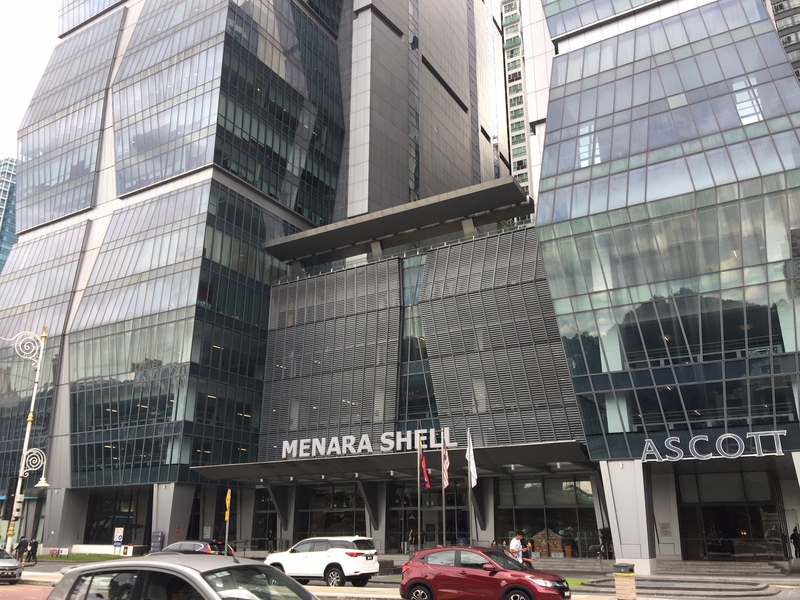 Malaysia-listed MRCB-Quill REIT (MQREIT) has achieved net property income of MYR19.57 million (USD4.7 million) for its 4Q 2018, 8.6% lower than the MYR21.42 million recorded for the corresponding period of 2017. The REIT has attributed the lower income mainly to softer revenue generated from its properties. For the full year, MQREIT achieved a net property income of MYR84.65 million, a decrease of 3.8% compared to the MYR88.01 million recorded for the financial year ended 31 December 2017.